I was born and raised in India. I have lived in different places and explored different people and their cultures. I changed nine schools until my 12th grade and pursued my graduation and post graduation in English. 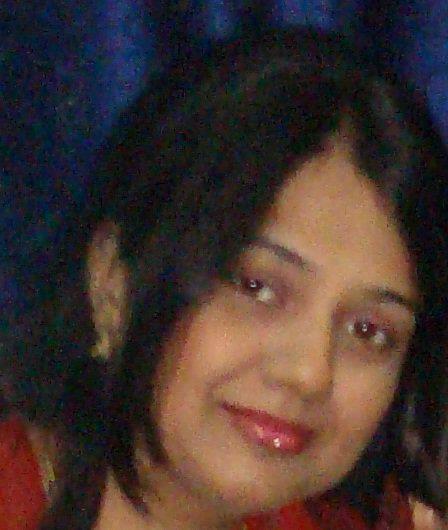 I have been writing since the age of 13 in Hindi, Urdu and English. Travelling has been an important part of my life. I have always felt as though borders are just the constructs of our feeble intellects, we have to look beyond them, only then will our hearts be free. After spending so many years in different cultures and places, my quest is far from over. I want to travel till my last breath and I feel I don’t belong to any particular culture. I have accepted whole world as my own and have a deep desire to be buried wherever I die. I love nature, travelling, spending time with my family-friends, listening music, reading, writing and painting. 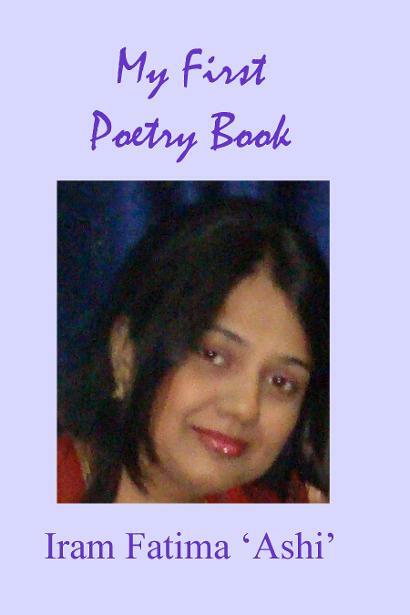 I am a poetess, writer, painter and overall an artist by heart. The Poetry in this book is merely a reflection of my perception of love. It is a result of my heartfelt journey through life. Composing these poems for me was like giving life to immortal expressions so they may float through time, unlocking the secrets of hearts. I try to write something everyone can relate to. I believe my poems are simple yet subtle. And you don’t need much literary prowess to understand their depth. My profound thanks to my family, friends and readers for their tremendous support that made it possible for me to come up with my long dreamed anthology.